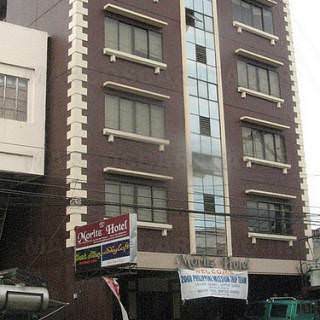 Explore & compare places to stay in Jaro. 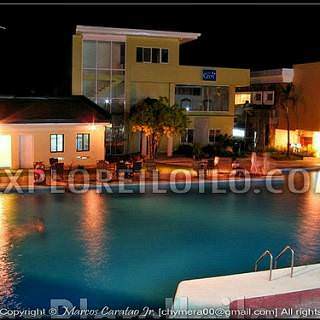 View rates, tips, maps, photos, & reviews on Jaro hotels, resorts & cheap pension houses. 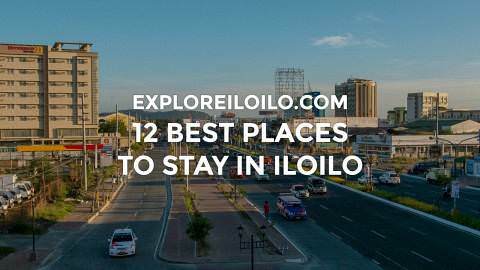 Along with Lapaz, Jaro is home to many of Iloilo's cheapest places to stay. 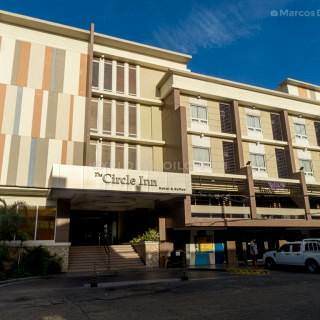 This area is home to major schools, universities, hospitals, transport terminals, and residential subdivisions. 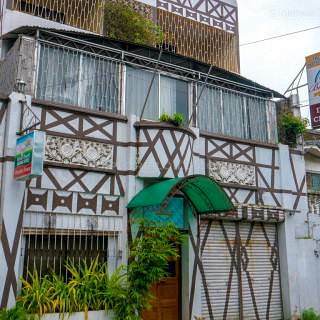 Staying in Jaro district is a great choice for travelers who want to enjoy the convenience of being near Tagbak Terminal, where buses bound for Boracay, Kalibo, and Roxas are stationed.